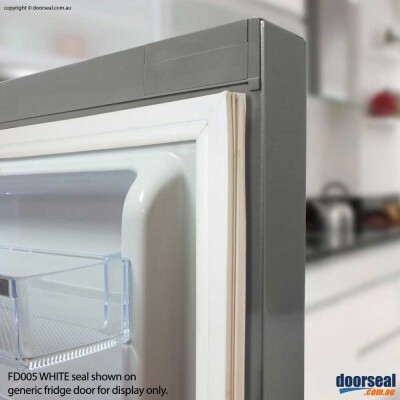 Doorseal.com.au manufacture replacement seals to suit a large range of makes and models. For quick and easy ordering, simply select your Product Type, Make and Model in the search filter. 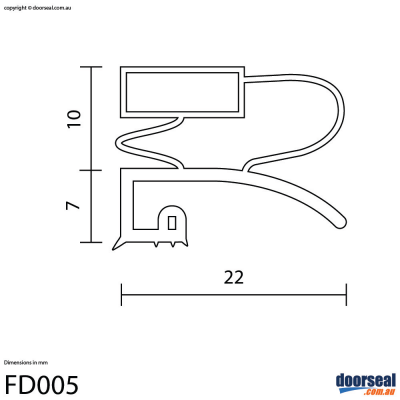 If you can't find what your looking for, you can custom order your seal here at no extra cost.